In the restaurant industry, great things happen when you understand your customers. But despite the growth in customer data collection, many restaurants still don’t know who their customers truly are. Buxton’s Customer Profile Solution helps restaurants to cut through the noise of big data and move beyond mere demographics to define the lifestyles of their core customers by daypart, delivery channel, region, or overall. When you understand what makes your customers unique and where consumers just like them are located, you can use those insights to select the right marketing, real estate, and operations strategies. To define who your best customers are, Buxton combines your customer and restaurant performance data with our robust internal datasets. We identify who your best customers are and provide you with detailed information on both their demographics and psychographics, which includes attitudes and behaviors. Profiles can be developed at an overall level or broken out by daypart, delivery channel, or region. 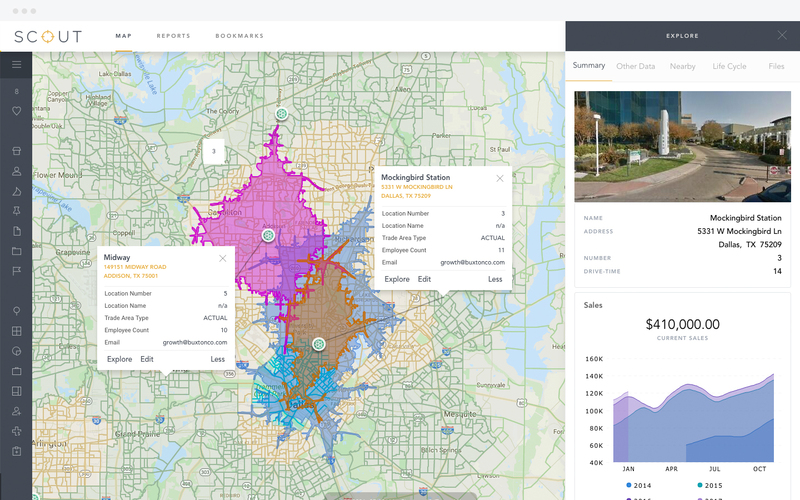 Once complete, the profile is loaded into SCOUT, an application in our user-friendly Buxton Analytics Platform, so you can see where all of the potential customers who look just like your best customers live, work, shop, and dine. See how Buxton can help with Restaurants Customer Profile.